Excellent Condition. 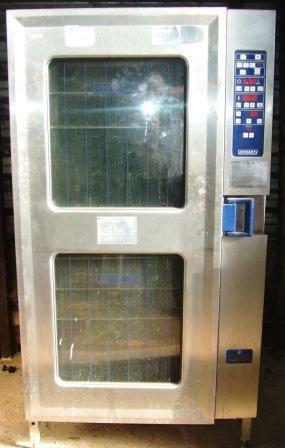 This is a Hobart 20 grid combi oven, in excellent condition. 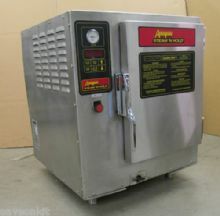 Easy to use with touch pad controls,Multi cooking modes, 2 speed fan for reduction in the cooking chamber. Ideal for delicate cooking. It also has Variable steam adjustment for different amounts of steam in the cabinet. This oven will give you consistent outstanding cooking results. The Acutemp Steam n Hold is an energy efficient and productive means of cooking without being connected to a mains water supply.